Enjoy the top 10 famous quotes, sayings and quotations by Tony Bates. I do come from fairly humble beginnings. 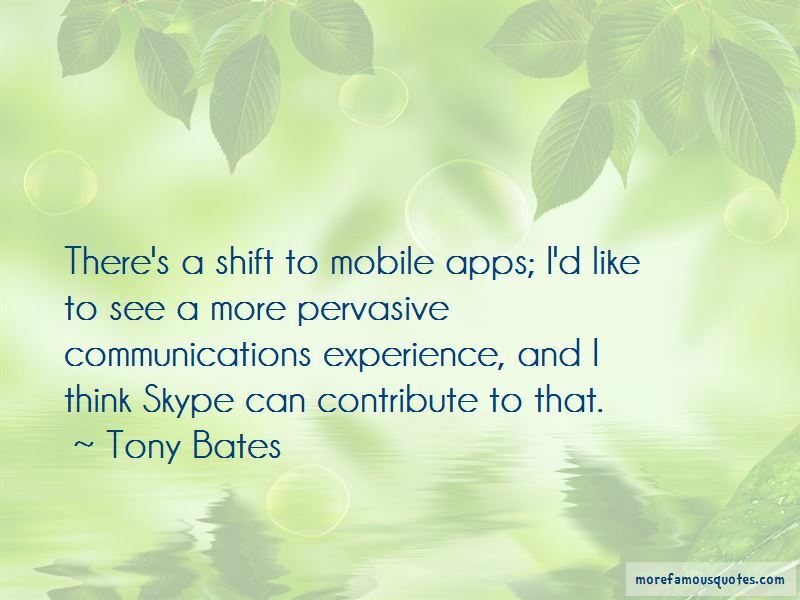 Skype is kind of amazing - look at Skype in the classroom - those are things that can really excite your organization. That's what has been really great to me. 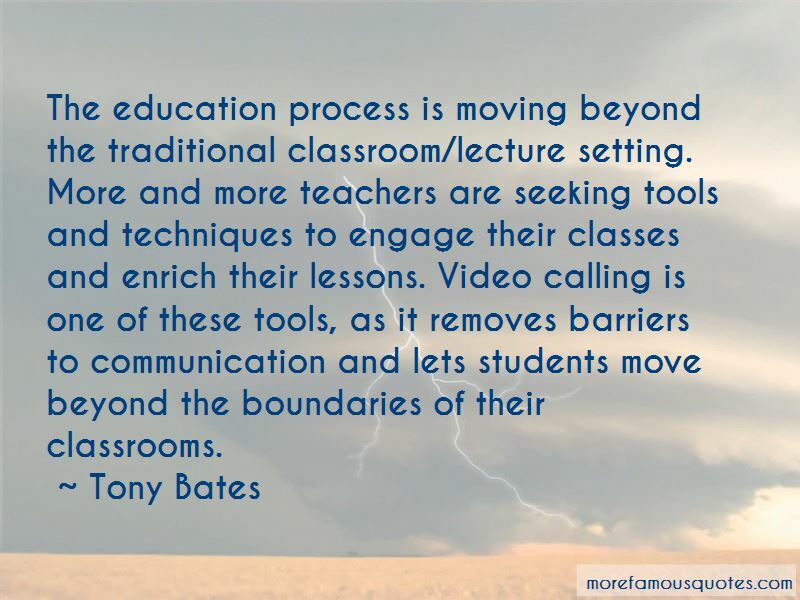 Want to see more pictures of Tony Bates quotes? 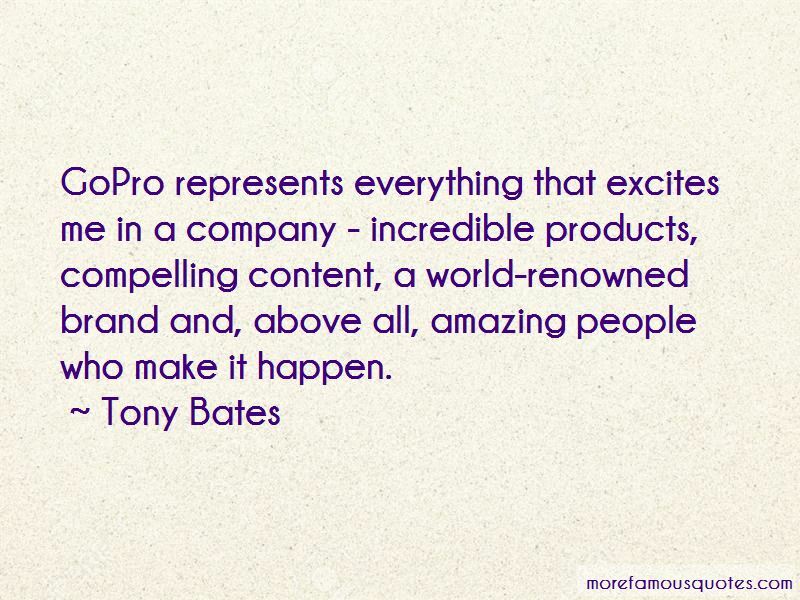 Click on image of Tony Bates quotes to view full size.